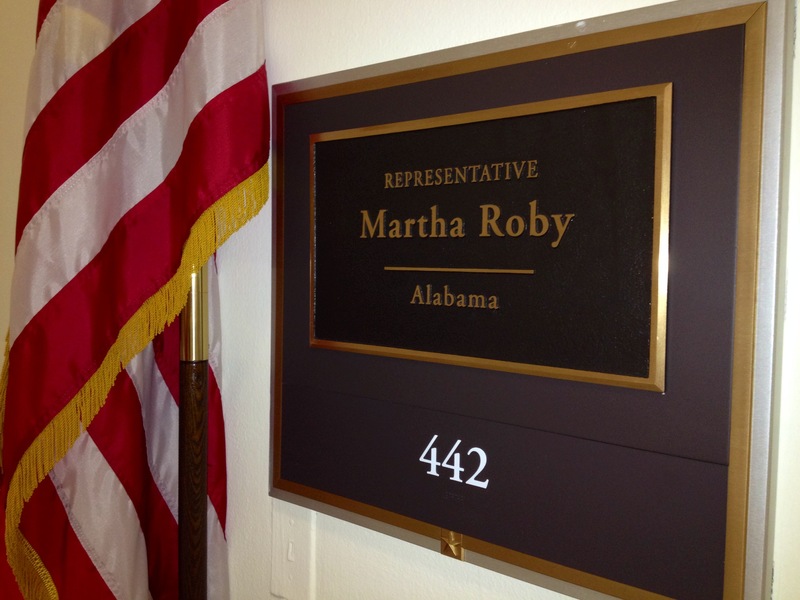 In May I got a phone call from my longtime friend U.S. Rep. Martha Roby inviting me to attend the Congressional Women’s Softball Game in Washington, D.C. The game is a fundraiser for the Young Survival Coalition, an organization that assists breast cancer survivors. 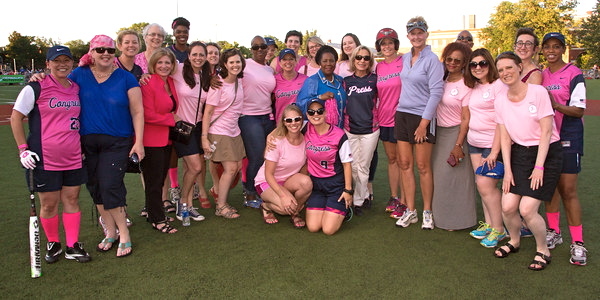 The first Congressional softball game was played in 2009, as a result of Florida Democratic Rep. Debbie Wasserman Schultz’s breast cancer diagnosis. 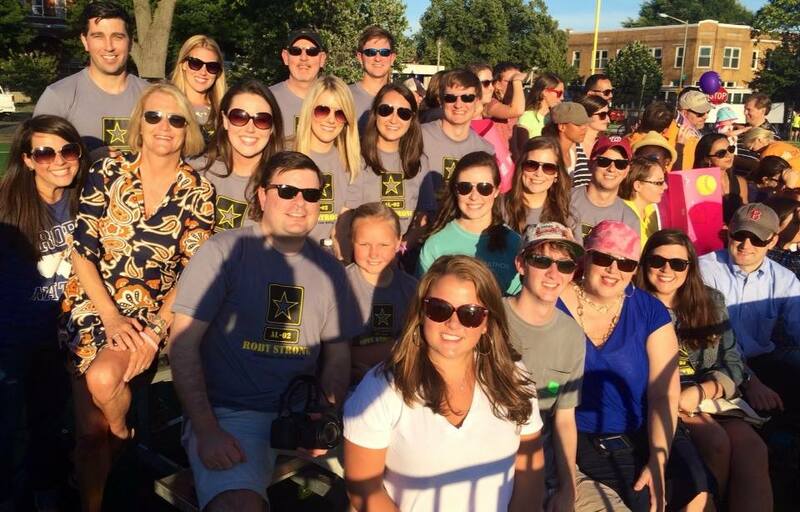 In 2010 the women of the Capitol Press Corps joined the fun and became the standing rival. This year, all of the ball players were asked to play for a cancer survivor and Martha wanted to play in my honor since I am fighting stage 3 breast cancer. I was blown away by the gesture, and hoped I could make the trip since the game would be played less than three weeks after my mastectomy! Thankfully I was over the side effects of chemotherapy and I did better post surgery than expected and was able to make the trip. As the plane began its descent into Reagan National Airport the teenage girl sitting behind me asked her seat-mate what body of water we were flying over, “Is that the Mississippi River?” she asked. I laughed at the geography fail and immediately was taken back to my first flight into DC. Twenty-one years later as I looked through the window of the plane I recognized the Potomac River immediately and as we slowly glided toward the runway I got butterflies when the Lincoln and Washington memorials, and Capitol came into view. If you despise Washington, D.C., because of the personalities and politics you’re missing the beauty of one of the best cities on earth. Politicians come and go. Policies change. And the general public distaste for politics has been around before the founding of our nation. But our democracy, our freedoms, our history are represented by our nation’s capital and it is an amazing testament to the greatest country in the world. I got settled in to my hotel on Massachusetts Avenue then grabbed a cab over to the Watkins Recreation Center in Southeast D.C. It was a gorgeous summer evening and the atmosphere was exciting. 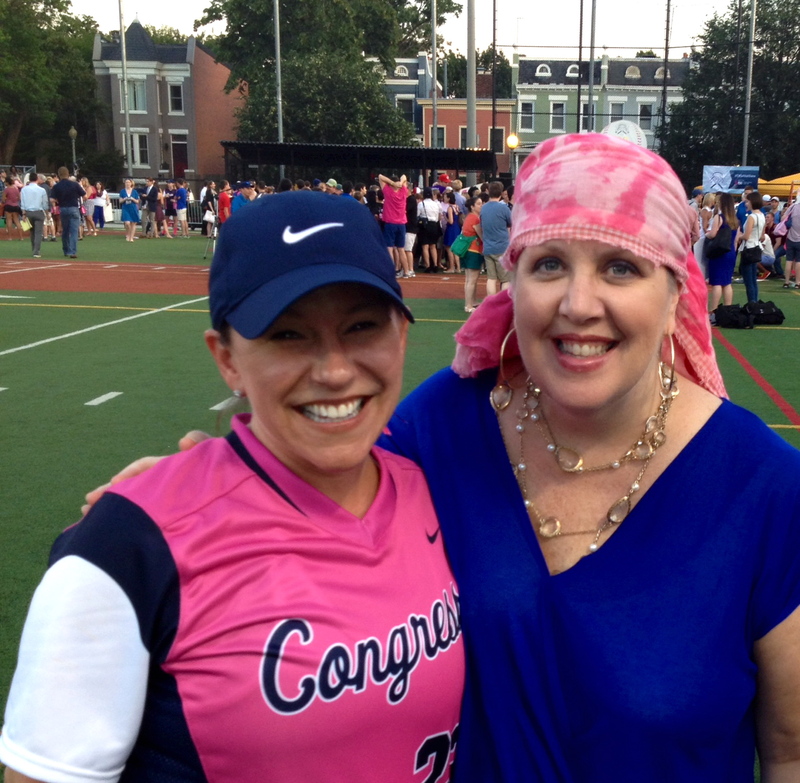 Bleachers that were largely filled with congressional staff members surrounded the softball field. There were several ladies in the crowd with bald or mostly bald heads like mine who were being honored by their member of Congress and we all had smiles on our faces. For all of us this was a time to high-five, hug, and simply share an understanding smile with someone else who knows all too well the pain and suffering of cancer. 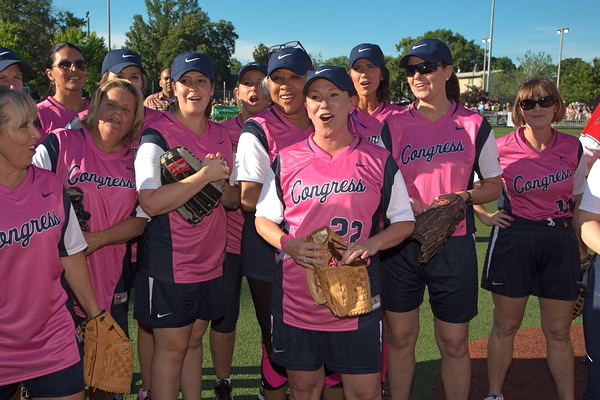 The Women of Congress were the standing champs going into this year’s game and after a tight defensive matchup that included Martha Roby stopping every runner at first; Congress beat the Press in a 1-0 victory! The victory was the cherry on top of an experience for me that I describe as an oasis in the desert. 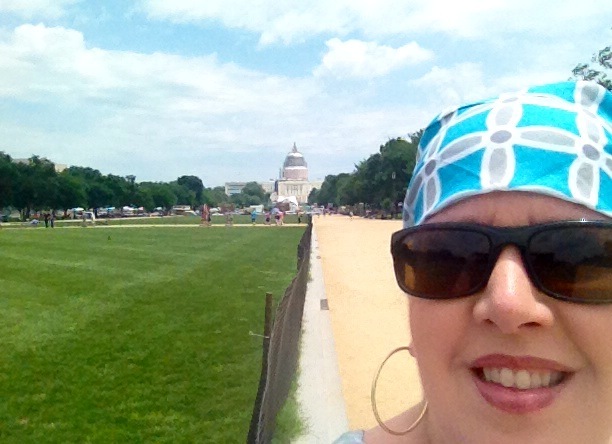 My D.C. trip came in the middle of my cancer treatments. Chemotherapy was over, the mastectomy done, radiation and reconstruction still down the road. 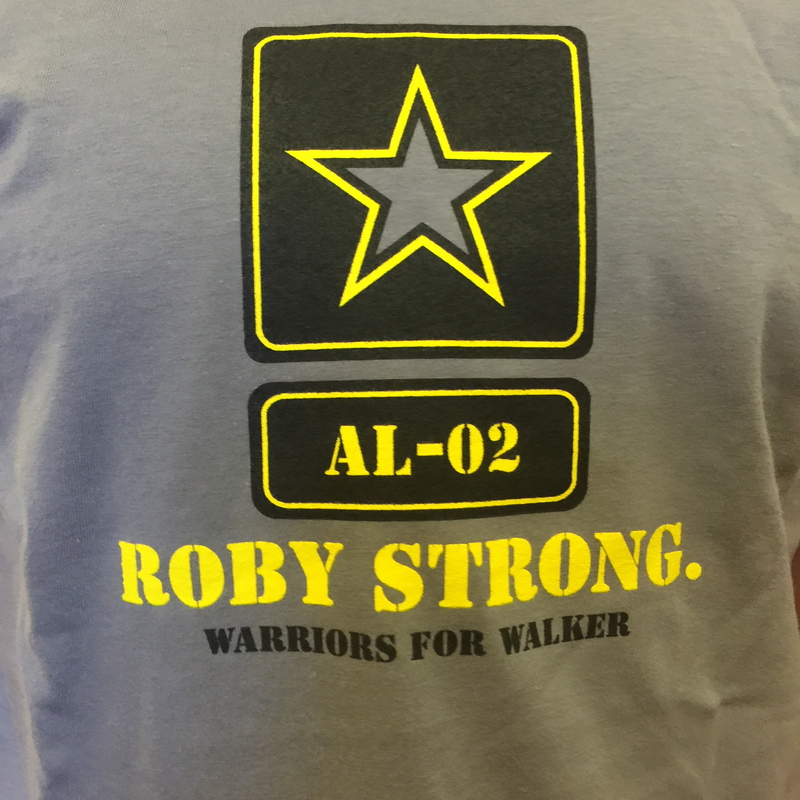 I was honored that Congressman Roby asked me to attend the game, it was a great trip and a fun time seeing friends old and new. Also, I loved getting to tour around D.C. for a few hours before heading back home the next day. The entire experience was so very good for my soul. And as I boarded the plane to head back to Alabama, I looked across the aisle and there beside me sat Sen. Richard Shelby – and I smiled. How appropriate that this flight home from D.C. would bring it all full circle from my first flight to DC 21 years ago. Ronda M. Walker is on the Montgomery County Commission.